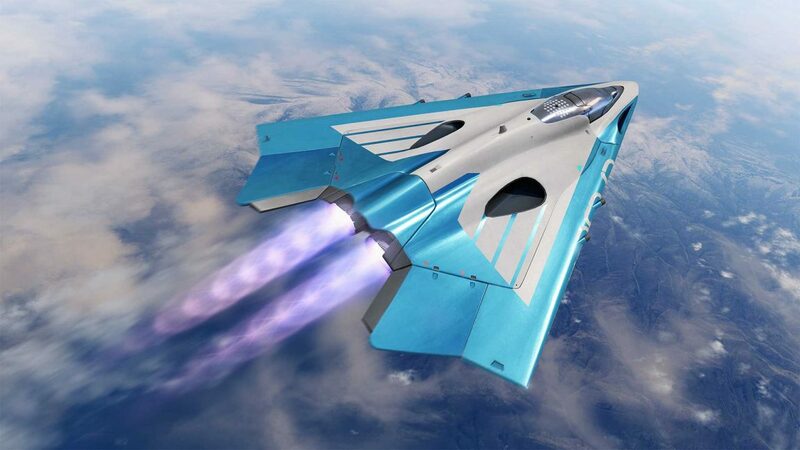 Did you know you can summon dropships in The Tower in Destiny 2? Every time I come across a quirky feature or an Easter egg I make a judgment call of sorts. It really just boils down to "is this worth sharing?" And given that the vast majority of the responses that I've read had no idea this concept existed, I think the answer is a resounding "yes." A Twitter post is making the rounds centered around a small feature in Destiny 2 -- the ability the summon your dropship in The Tower, Destiny 2's main social hub. Basically just head over to the hangar and locate a small panel near where the ships are docked -- hit it and your ship will be the new hotness until someone else decides to steal the spotlight. It's just a little thing, but again, so many people, myself included, had no idea this feature was a thing. Try it out!